1. Entrance to Storer College, Harpers Ferry, W. Va. 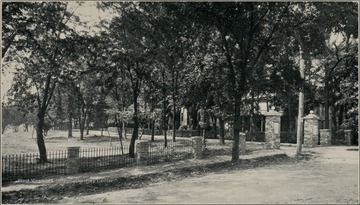 Entrance to Storer College, Harpers Ferry, W. Va.
2. 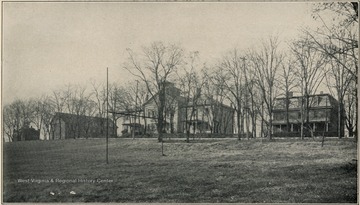 Main Buildings, Storer College, Harpers Ferry, W. Va.